The criminal attorneys at Ohle & Ohle, P.A. have extensive experience and unwavering commitment to helping individuals facing charges of Boating Under the Influence (BUI). As avid boaters, our Fort Pierce BUI attorneys have a thorough understanding of the laws regulating boat owners and operators. Florida state law considers a person legally intoxicated when his or her blood alcohol concentration (BAC) level reaches 0.08% or higher. In cases involving a person under the age of 21, a BAC level of 0.02% is the minimum level to be considered legally intoxicated. If you, a family member or friend has been arrested and charged with BUI, it is extremely important that you contact a BUI defense lawyer uniquely qualified to represent you in court. A BUI attorney at Ohle & Ohle, P.A. is available for a free consultation now. Call us to protect your rights – our law firm is committed to providing you with quality representation. We will work diligently to secure a positive outcome in your case. Call today for your free consultation at (772) 460-9801. Arrested for BUI in Fort Pierce? Law enforcement officers face many obstacles given the factors inherent in boating that can explain the appearance of intoxication during a field sobriety exercise. “Sea Legs” can often explain a boater’s lack of balance creating the perception of intoxication while bloodshot eyes can easily be explained as a result of swimming. Need experienced BUI attorneys in Fort Pierce? 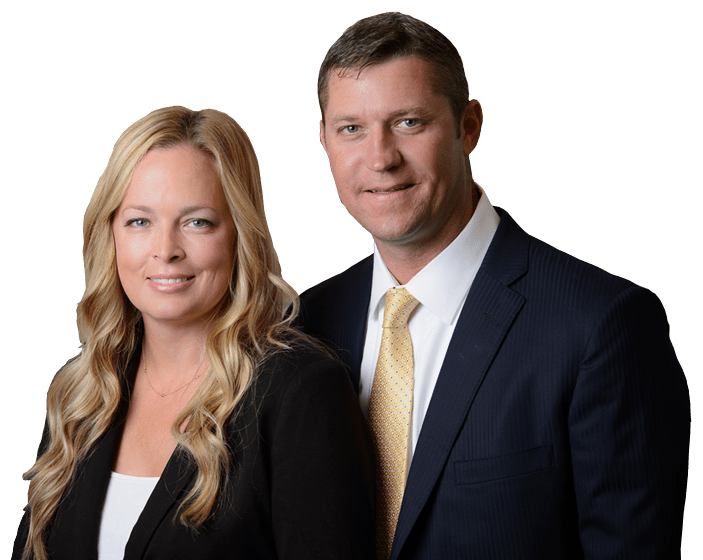 We are dedicated to providing our clients with a tenacious defense and ensuring your best interests are considered in any decisions that will impact your life. With more than 20 years of criminal trial experience, our BUI lawyers have the experience and knowledge to take your case to trial, have the charges dismissed or negotiate with the prosecutor to minimize the punishment based on the specific circumstances of your case. If you have been arrested and charged with BUI in Fort Pierce, Stuart, Vero Beach or Port St. Lucie, our criminal BUI attorneys can help protect your rights and create a highly creditable defense. Remember, our initial consultation is free!